Biotique Bio Kelp Fresh Growth Protein Shampoo is a blend of pure kelp, natural proteins, peppermint oil, and mint leaf extract. 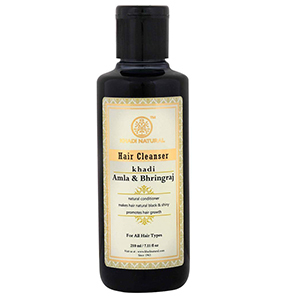 This shampoo cleanses your hair gently and rejuvenates the scalp. 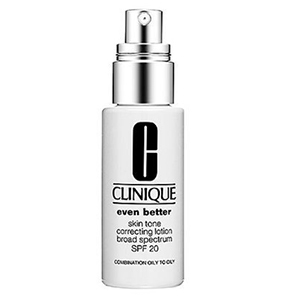 It comes in a semi-transparent bottle with a screw cap for regular size and an open-flip cap for bigger sizes. Does Biotique Bio Kelp Fresh Growth Protein Shampoo have any side effects? 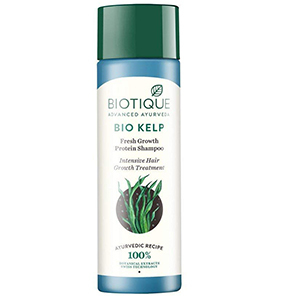 How to use Biotique Bio Kelp Fresh Growth Protein Shampoo? Can this shampoo be used on rebonded hair? 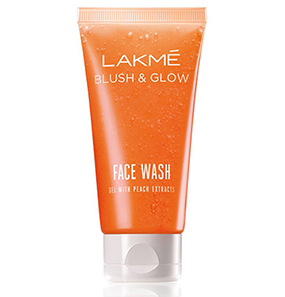 Is it SLS and Paraben-free? In love with this shampoo!! 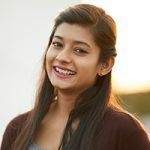 Last summer, I was frustrated with my oily hair. Because of sweat, my scalp started itching and irritating me very much. When I purchased this shampoo, I was not looking for much. I just needed my scalp clean. This expectation turned out positive. I am in love with this shampoo. From the first use itself, I started loving it. 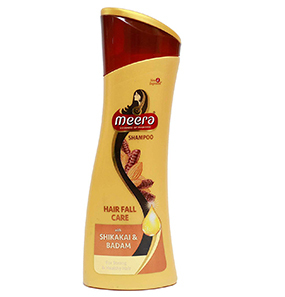 To begin with, while forming a lather, this shampoo gives a cooling sensation. It makes me feel very fresh, and there is no more itchiness and irritation. My hair fall has visibly gone down. After my hair dries, it looks voluminous and well defined. This shampoo that comes at such a reasonable price works wonders for me. 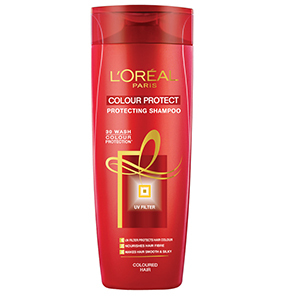 The only drawback is, I cannot use this shampoo during winter for the very same reason why I like it. The cooling sensation. I tried it once, but I ended up getting a cold. So, for me, this is a great summer shampoo but not so great for winter use. I tried Biotin Bio Kelp Fresh Growth Protein Shampoo because of the positive reviews. My dry hair was getting drier and drier. So when I started using this shampoo, I was hoping that it’d do something good. But alas! It made my hair drier and rougher. I continued using it two to three times because I wanted to make sure that the shampoo is to blame. It made my hair look lifeless. I have stopped using this shampoo now. After three months of use, I can confidently say that this shampoo does not work for dandruff. I thought the shampoo would give nourishment to my scalp and help me reduce dandruff. But things didn’t work out as I wanted them to. But while it did nothing my dandruff, it reduced my hair fall. Now, I don’t hate it, but I can’t say that I like it either. I wish it works both ways. Since I can’t use two different shampoos for two different problems, I am going to skip this shampoo. No. This shampoo is for external use only and should not be consumed. If it comes in contact with the eye, rinse immediately with cold water. 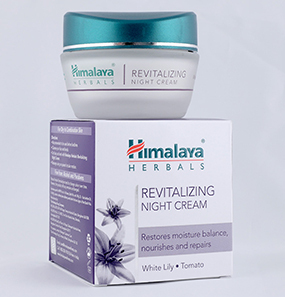 Neem (Melia Azadirchtaindica) 1.0%, Tesu (Butea Frondosa) 2.0%, Daruhaldi (Berberis Aristata) 0.25%, Bhringraj (Eclipta Alba) 2.0%, Ritha (Sapindus Mukorossi) 4.0%, Sajjikhar (Kelp or sea salt) 1.2%, Himalayan water Q.S. Step 1: Squeeze a considerable amount of shampoo on your palm. Step 2: Work into a lather on wet scalp and hair. Step 3: After a minute, rinse your hair with clean water. 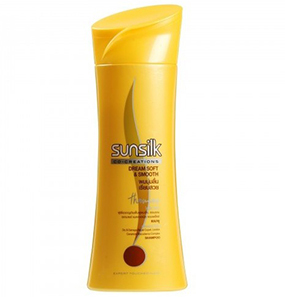 Yes, this shampoo can be used on rebonded hair as it is mild. Yes, it is. It is also free of preservatives.